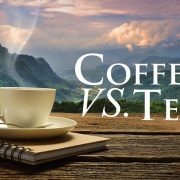 You are here: Home / Sir Jason Winters Blog / To Tea or Not to Tea? If you’re like 80% of Americans, you’re not drinking tea every day. And that’s too bad, because you are missing out! Here are some pretty amazing reasons to drink tea. This goes out to all you java hounds. To brew that bitter drink you enjoy every morning, you need a whole machine. And some people even find the need to grind their own beans. Stop right there. For tea, all you need is some boiling water, tea leaves and a cup to drink it in. Perfection in simplicity. We’ve all been there. A stressful day made even worse by the inability to fall asleep. Now, while some may resort to prescription drugs to get some much needed rest, you really don’t have to. We find that there’s just something instantly soothing about steeping a cup of aromatic herbal tea. You can give your body and mind the support it needs with the right herbal teas. With a sip at a time, you can release tension and stop the negative thought cycles that impede you from a good night’s sleep. There has been copious research done on the antioxidants inherent in tea. To put it simply, drinking tea can increase your protection against many different types of cancers. And it can also reduce the risk of Parkinson’s disease. If you’re like many people throughout the world, you probably suffer from seasonal allergies. Well, then you might want to start your day with tea. A recent study found that people who drank tea daily were 35% less susceptible to having a heart attack. And they were less prone to calcium buildups in the coronary arteries. 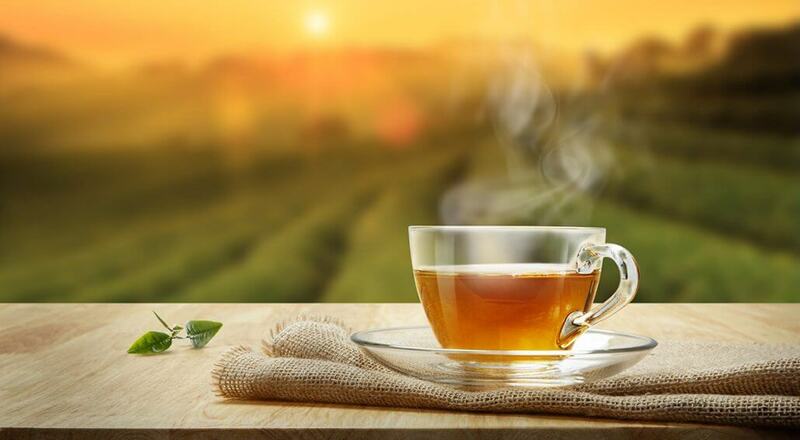 The antioxidants in tea have been shown to combat free radicals, the agents responsible for damaging our skin. It can also help hydrate the skin and offers protection against ultraviolet rays. The answer is obvious: drink tea! The health benefits are innumerable and it has a complexity of flavor that nothing else can match.